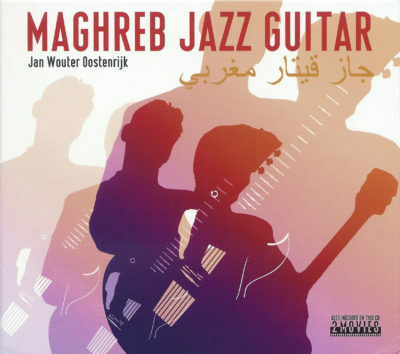 Jan Wouter completed his professional guitar studies at the Conservatory of Amsterdam (1994) . He got the “Gouden Notenkraker” award for his contribution to the Dutch live music with Moroccan formation Raïland (1996). 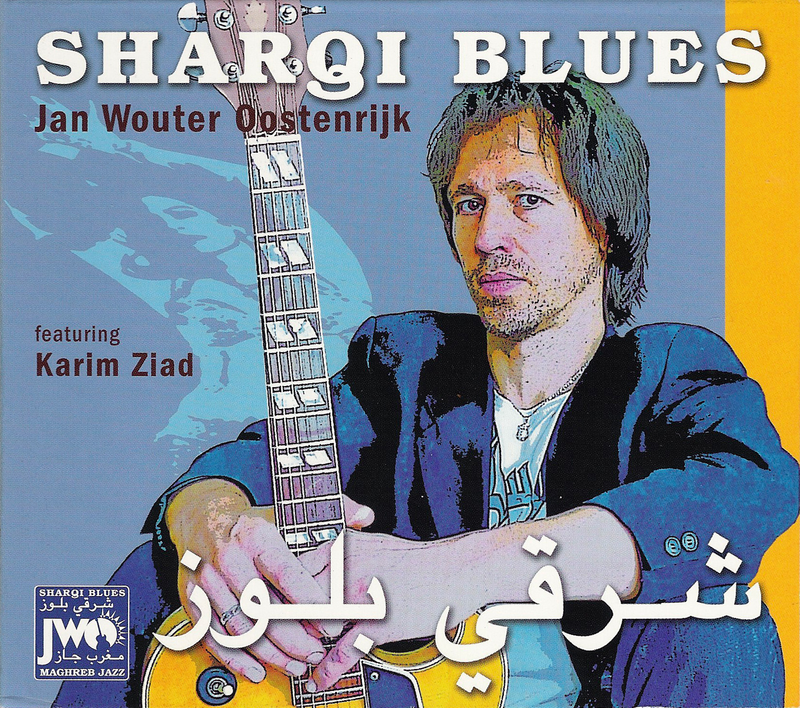 In the last 10 years or so he has become a successful international artist known for innovating the crossover between Sharqi Blues and Maghreb Jazz. He is technically gifted, original, with emotion and a sense of adventure, navigating the crosscurrents between guitar-led jazz, rock and North African music. 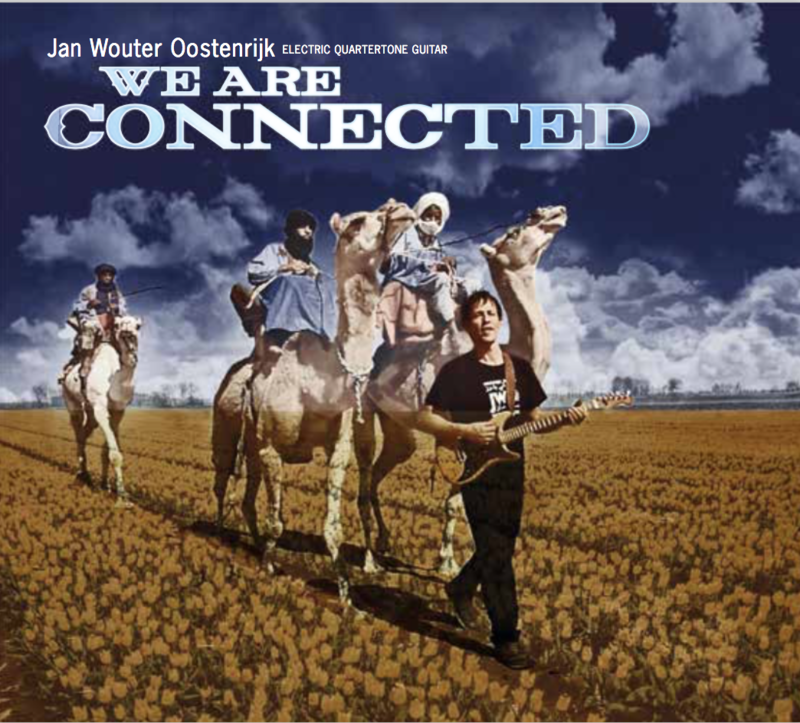 Jan Wouter toured with his band in different parts of Europe, Morocco, Algeria, Tunisia, Egypt and Sudan. This means the instrument was given a customised fingerboard with extra frets designed to allow the player to produce quarter-tones in Arabic music and Oriental maqam playing. 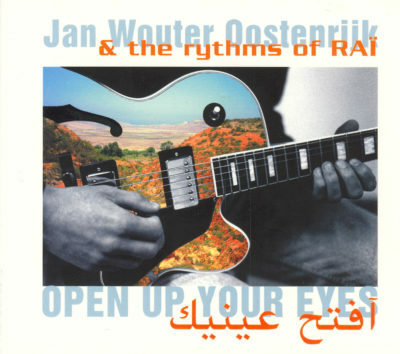 Although trained as a western guitar player in the traditions of classical, jazz, blues and rock music, Jan Wouter has also studied some of the North African cultural styles and adapted his playing and compositions to accommodate these. This album may be the first rock album of its kind to present the electric Quarter Tone Guitar. 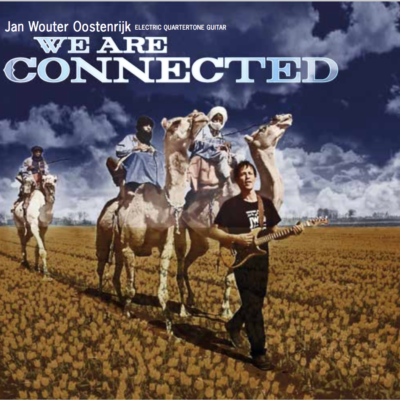 Jan Wouter has 3 other solo albums to his name. JWO Shop uses the secure payment systems of Mollie.com or PayPal.com.